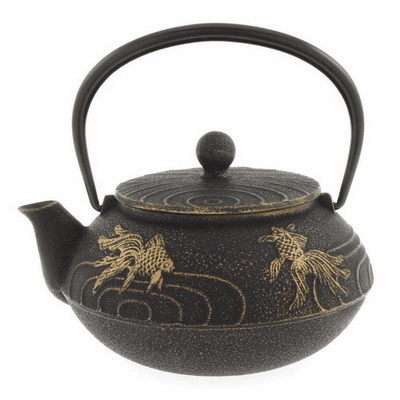 Black/Copper Goldfish Cast Iron Tea Pot by Iwachu, 20 oz. 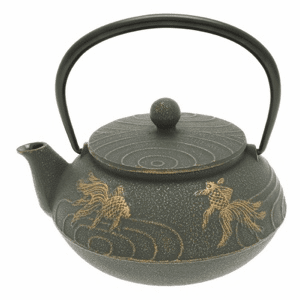 Tea Pot by Iwachu, 20 oz. 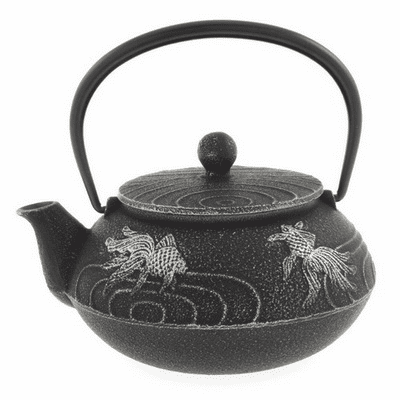 Black/Silver Goldfish Cast Iron Tea Pot by Iwachu, 20 oz. 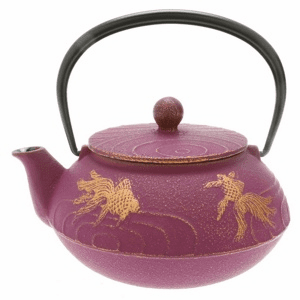 Purple/Gold Goldfish Cast Iron Tea Pot by Iwachu, 20 oz.